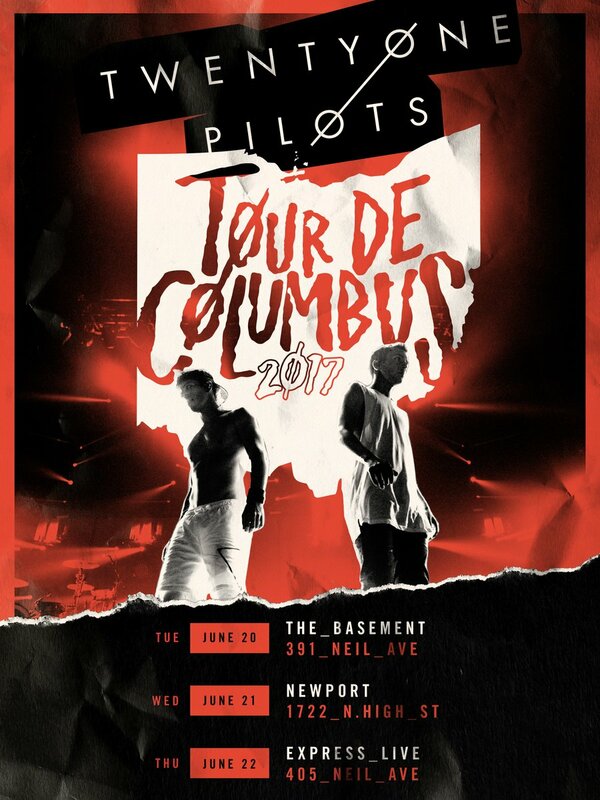 Here's how you could see Tyler and Josh return to Columbus, Ohio for some very special gigs. It's nearly here! The shows of the year and the end of an era for Twenty One Pilots as they wrap up their epic Blurryface tour in their hometown. 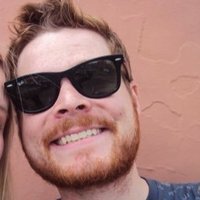 So, what have we learned about these special gigs as they approach? Well, for a start, there's these incredible looking limited edition t-shirts that have begun popping up at Hot Topic stores in the Columbus area and, honestly, we are so damn jealous. We'll bring you the full setlists, timings and all the other details as the shows take place. Happy tour everybody! It's all kicking off in Columbus! Tyler and Josh have now added yet another show in their hometown, this time at the huge Schott arena. Twenty One Pilots have announced a tiny one-off show in their hometown of Columbus, Ohio. The show, wonderfully entitled Tour De Columbus, is now listed on the venue website, with tickets priced at $39.50. Tyler and Josh have been selling out arenas across the world for over a year now so this sweaty smaller show will be a must-have ticket for all members of the skeleton clique. The band also have a history with The Basement, last playing there in 2013 for a secret show in celebration of the launch of their album Vessel. Yeah. Imagine the hamster ball running over that crowd. Further details on the show are expected soon, keep your eyes on the band's official Twitter feed for more info.